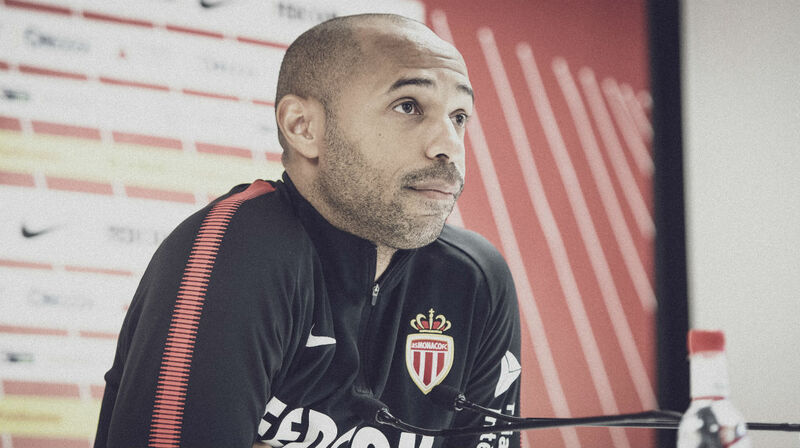 After ten days of the international break, Thierry Henry came to meet the journalists before heading to Caen Saturday at 20 hours. We had fewer players in recent days because of the international break but we did what we had to do with the players present. 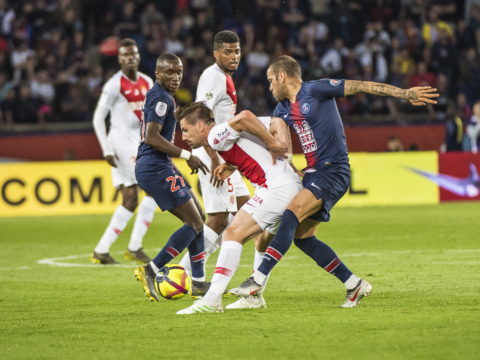 This match in Caen will not be easy, it is a team that is also going through a difficult moment with players out, we will try to get the three points. We are in a delicate situation, everyone is aware. It is not because they are wounded that we must find excuses. I assume all responsibilities. We try to move forward, it is the most important thing. 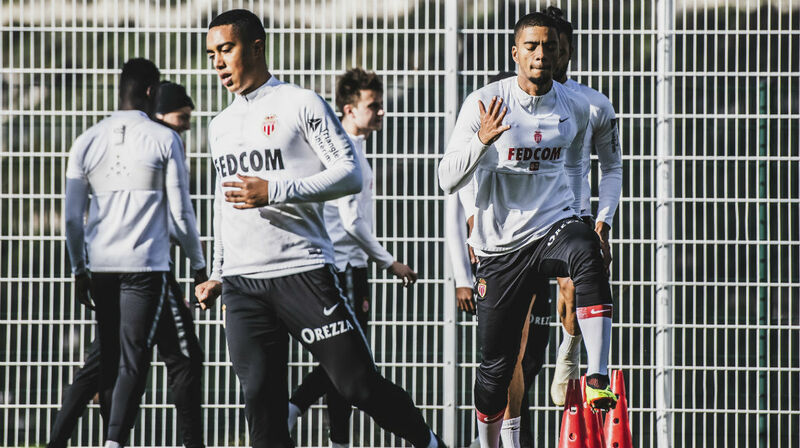 In Caen we can count on the return from suspension of Yuri Tielemans. 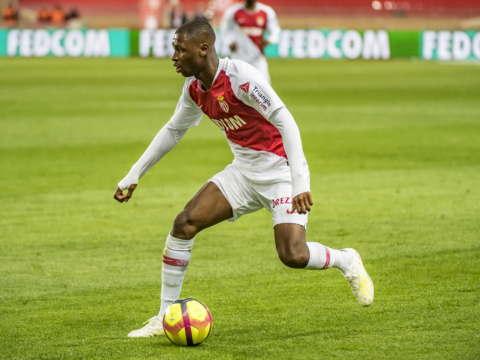 Sylla, Geubbels and Golovin have resumed training. We will update the group on Friday.